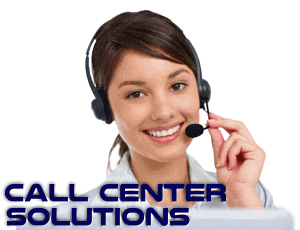 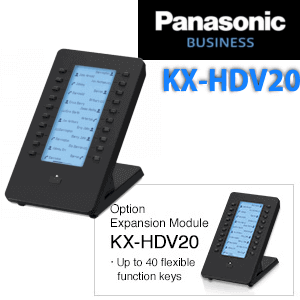 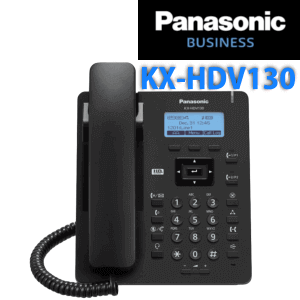 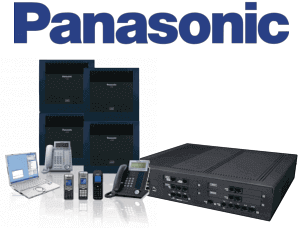 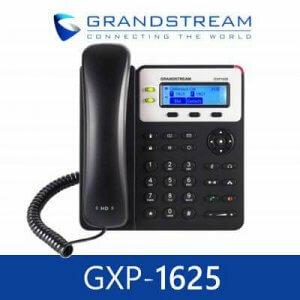 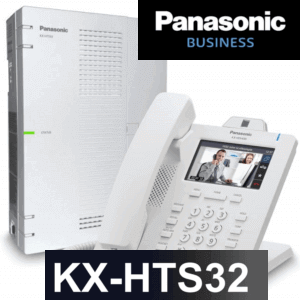 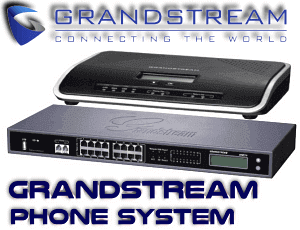 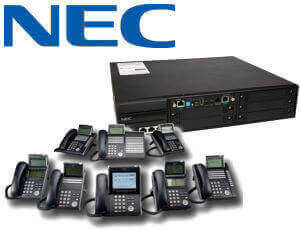 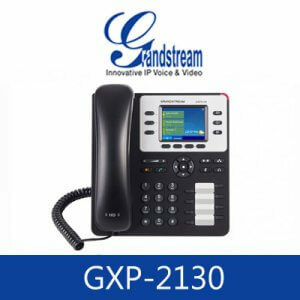 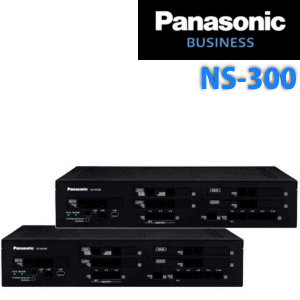 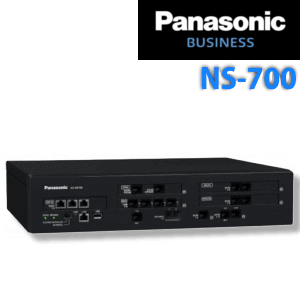 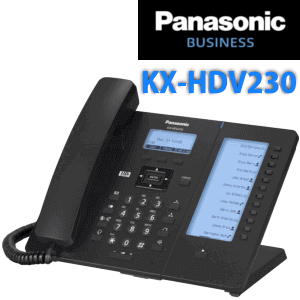 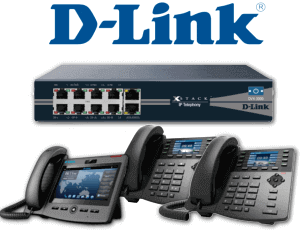 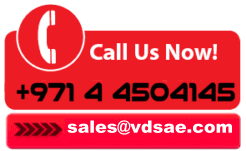 Panasonic HDV430 is an IP Video Phone with HD Tronic and a High Definition audio technology.The Panasonic KX-HDV430 is a high-end Video Phone addition to Panasonic Existing Model range.With the built in Video camera HDV430 offer multiway video communication with your Telephone System. 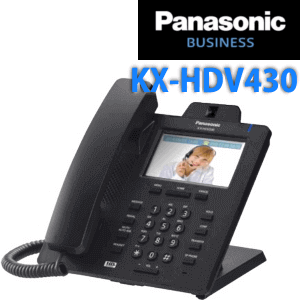 Panasonic HDV430 Coming with a video camera, integrated within your phone and offer a crisp audio communication along with high-quality HD Audio.HDV 430 enable up to three people in a Video Conference.Also, HDV430 can serve as a monitoring station for Panasonic NTV Series Door phones.Moreover, these phones can use to monitor the CCTV Video feed right from your Phone. 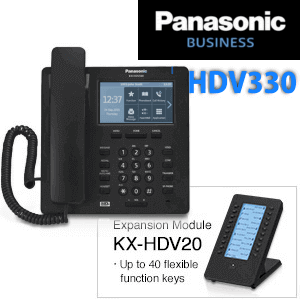 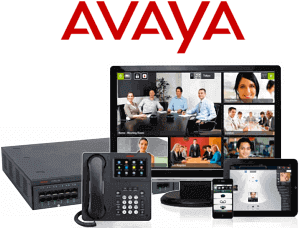 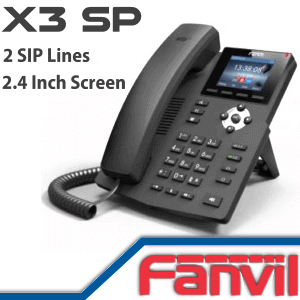 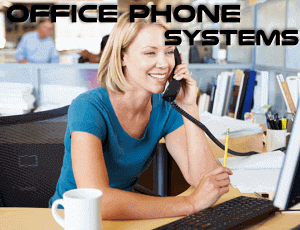 This Outstanding Video Phone brings exception communication performance in your Organization.HDV430 Coming with color TFT touch screen panel with 4.3 Inch size.With 16 Sip account support and expandable, flexible function keys, these phones best suited for Office as well as Home Use.HDV430 Phones offer built-in blue tooth functionality, Wireless Support, and Dual Gigabyte POE Ethernet ports.